Libby was only 27, a twin and had a wonderful future ahead of her – here her family have written a couple of special words about her & the event her twin sister and friend are doing in aid of the UK Sepsis Trust. Amy and Laura are running the Birmingham Half Marathon in memory of Libby. Libby was a remarkable woman who was lost suddenly, as a result of sepsis, at just 27. Libby was a wonderful primary school teacher, who was loved by everyone. Amy and Laura are running in her memory and to raise funds for UK Sepsis Trust. The Sepsis Trusts continues to raise awareness of sepsis and you can help us in our mission by signing up for an event with us & help make a difference. Please support us and help people become aware of sepsis & the symptoms so they can avoid a potential tragedy. 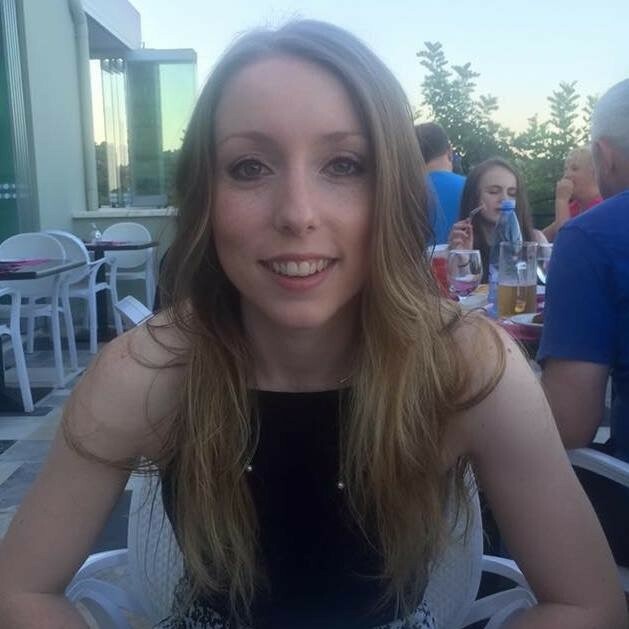 We are very appreciative of Libby’s twin sister and friend running the Birmingham Half Marathon in her memory whilst raising vital funds & awareness for the charity. Good luck to both of them on what will be a special day.